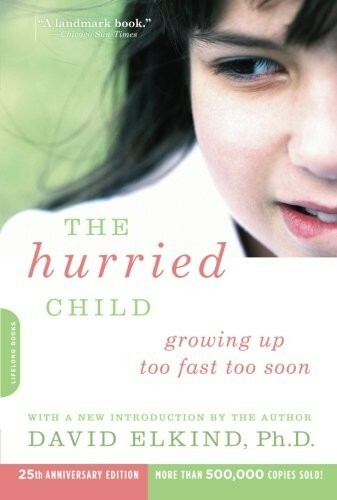 With the first edition of The Hurried Child, David Elkind emerged as the voice of parenting reason, calling our attention to the crippling effects of hurrying our children through life. He showed that by blurring the boundaries of what is age appropriate, by expecting -- or imposing -- too much too soon, we force our kids to grow up too fast, to mimic adult sophistication while secretly yearning for innocence. In the more than two decades since this book first appeared, new generations of parents have inadvertently stepped up the assault on childhood, in the media, in schools, and at home. In the third edition of this classic (2001), Dr. Elkind provided a detailed, up-to-the-minute look at the Internet, classroom culture, school violence, movies, television, and a growing societal incivility to show parents and teachers where hurrying occurs and why. And as before, he offered parents and teachers insight, advice, and hope for encouraging healthy development while protecting the joy and freedom of childhood. 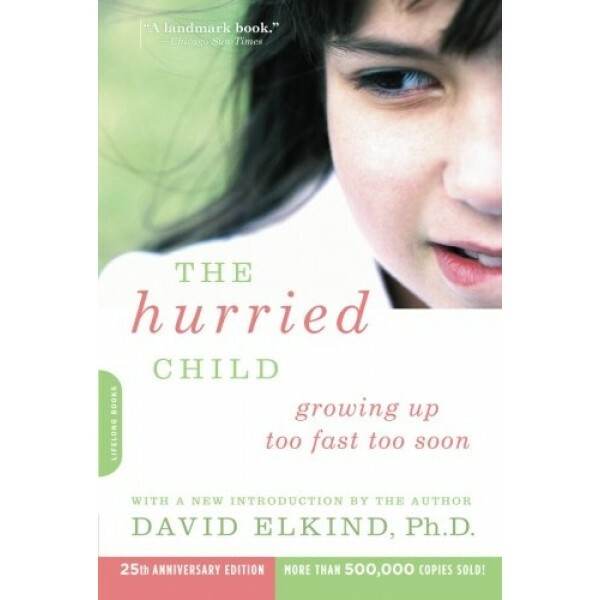 In this twenty-fifth anniversary edition of the book, Dr. Elkind delivers important new commentary to put a quarter century of trends and change into perspective for parents today. For more parenting books that explore issues related to children's development, visit our Physical / Emotional Development parenting section.